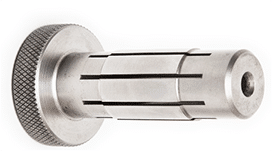 The push-on arbor began as a simple slotted thin sleeve sized slightly larger than the part ID. When the part was pushed onto it would collapse and hold by its own inner tension. 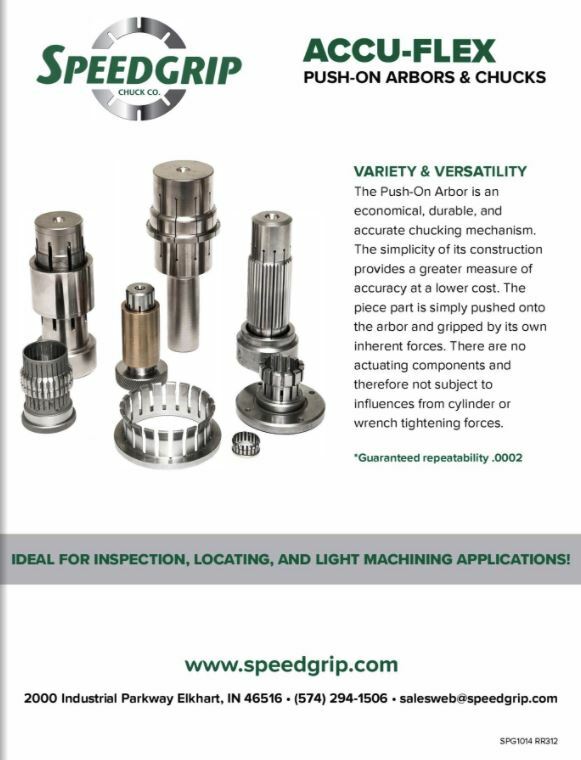 Built of one piece construction, ground between centers, and no moving parts proved to be an extremely accurate yet inexpensive inspection arbor. Conforming to the part is excellent for checking the ID to OD, parallelism of the part faces, and perpendicularity. Engineered with a controlled wall thickness and number and width of slots, the grip pressure could be light or much tighter allowing for grinding or light machining in certain cases. 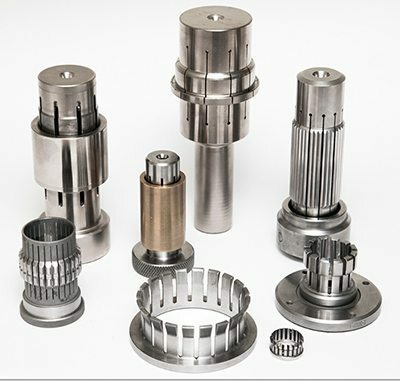 Designed for a specific part size, however, the tolerance of the part can vary .002 or more depending on the basic size and weight of the part. 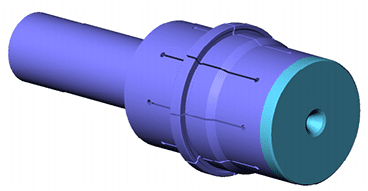 The arbors can be spline ground to grip in the pitch diameter of the part for inspection to other splined areas, diameters, and faces of the part. This also provides a natural drive for light machining and grinding. 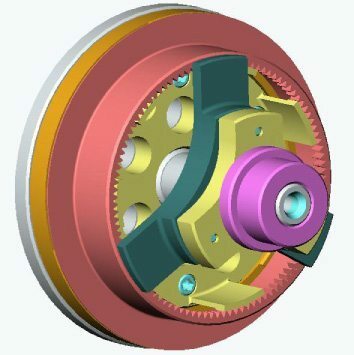 Using this same technology, arbors and chucks have been designed to grip not only in the ID but also on the OD, between centers, or flange mount. 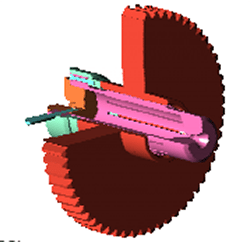 They are used to centralize with clamping devices, for part transfer, and more. Needing no air or hydraulics to operate the push-on arbors and chucks are a great value for the level of accuracy provided but are the most cost effective to implement and maintain. Access the Push-on / Accuflex brochure below for additional information and specifications.